As Lead UI Designer I helped build an atomic library of brand elements, modules and components to be used across Three’s digital touch points including app, website and in-store. 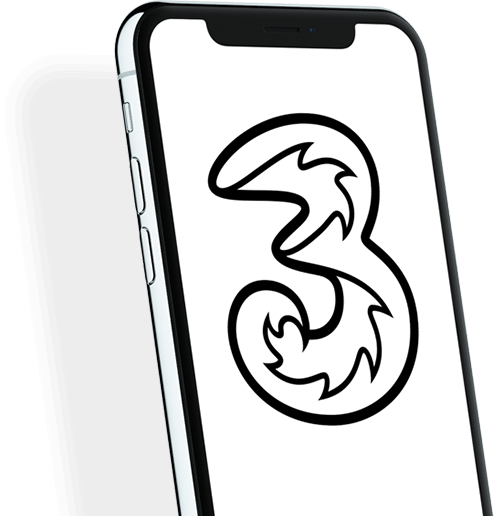 Three required a digital transformation that put the customer in the center of a seamless omni channel experience. The atomic design approach allowed us to create a library of assets that could be used consistently across all channels. A full case study is coming soon. In the meantime if you’d like to find out more, please get in touch!